I can tell you to go to Iceland. Everyone can tell you to go to Rome and Paris. 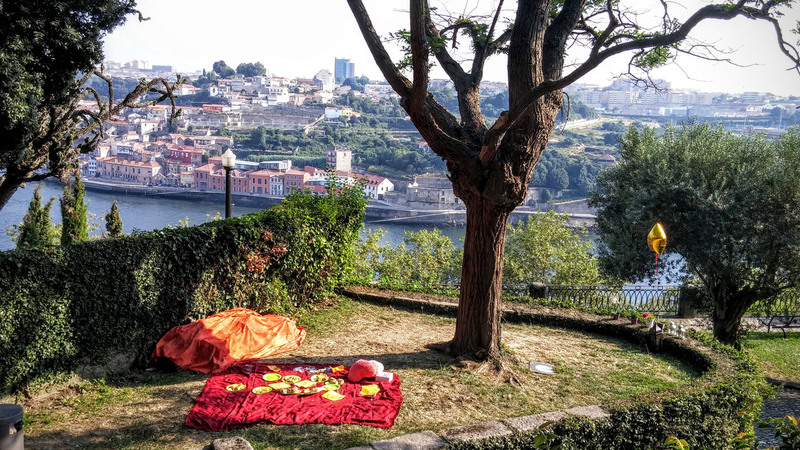 But I want to be sure you understand that I absolutely think you (yes, you) should visit the lovely Porto, where I just the better part of the the past two weeks, after a brief visit last October. 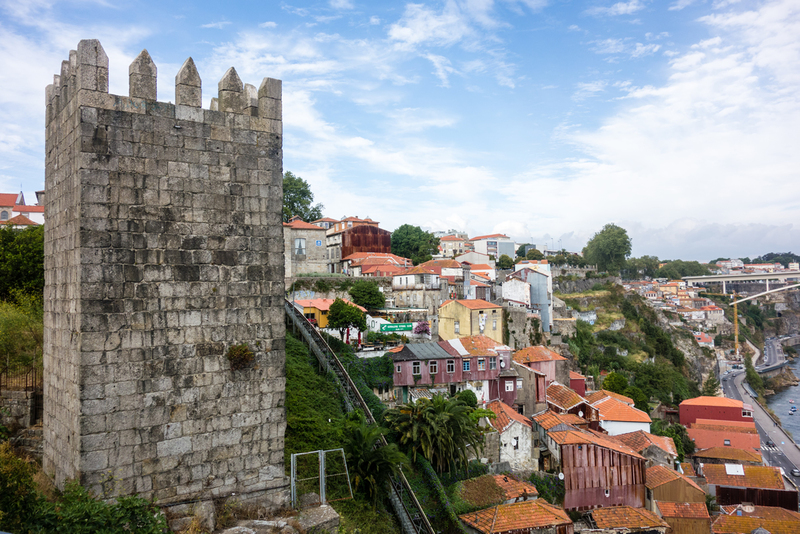 There are certainly cities in the world more beautiful than Porto, but it’s just as certain that there can’t be many of them. 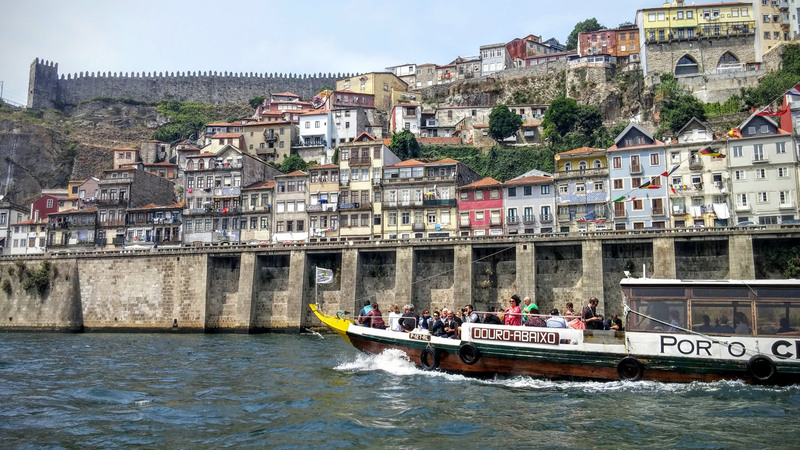 With its mixture orange-roofed, multi-colored, tall, narrow homes and bustling businesses, and its breathtaking Douro River and iconic bridges, Porto is a city that absolutely has to be seen to be believed. 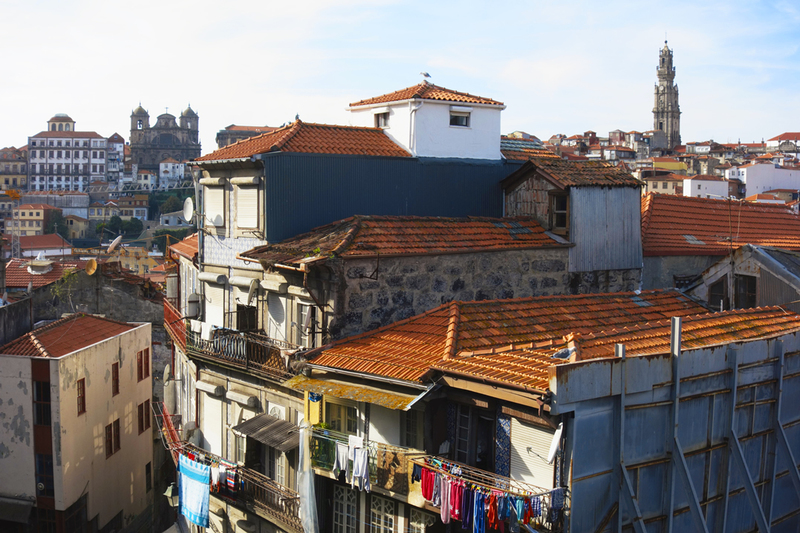 And Porto engages your other senses as well, with the smells of tiny restaurants emanating out of counties spots on each street, the feeling of the Douro River as it slices through what are technically two towns, and the sounds of loud voices ringing greetings and what seem to be the occasional insults down narrow, crooked streets lined with houses and businesses. 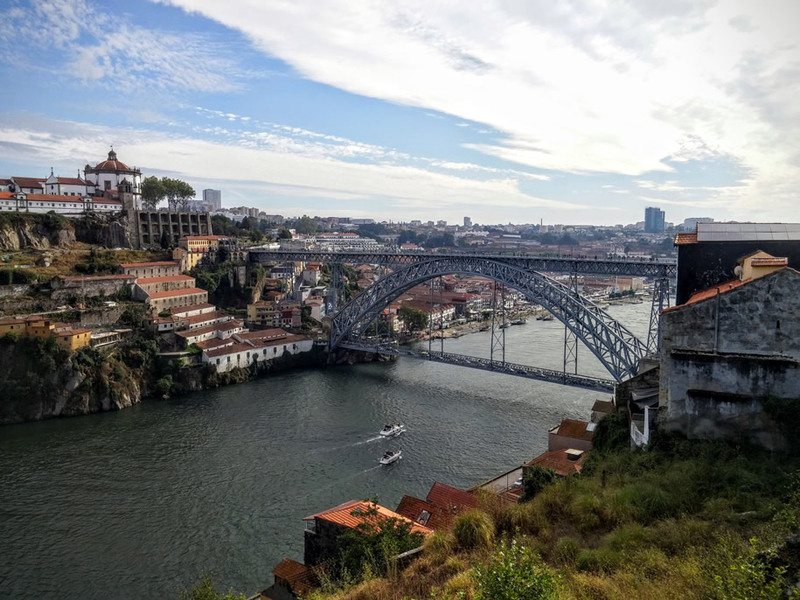 I visited Porto last October as part of my three months across Europe, and it was the first real city I encountered after the Camino de Santiago. From the outset, it felt like a city I knew I would want to visit for more than the three days my trip offered last year. I’m so glad I did come back for a longer visit. 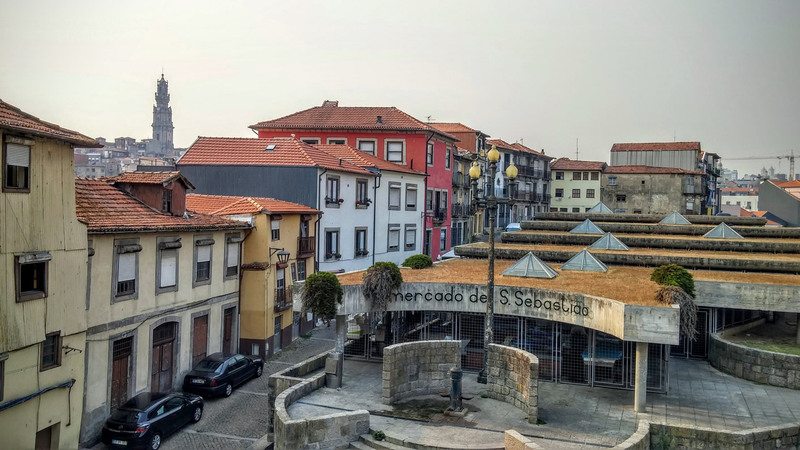 This trip, almost two weeks, with a brief intermission by train to Lagos and day trips to Aveiro, the Douro valley, and Guimarães, afforded me the opportunity to feel more like I was living in Porto, less that I was visiting. I can absolutely understand why that person who wrote the books about the wizards chose to live and teach here, and may have done a little investigation on my own about that prospect. 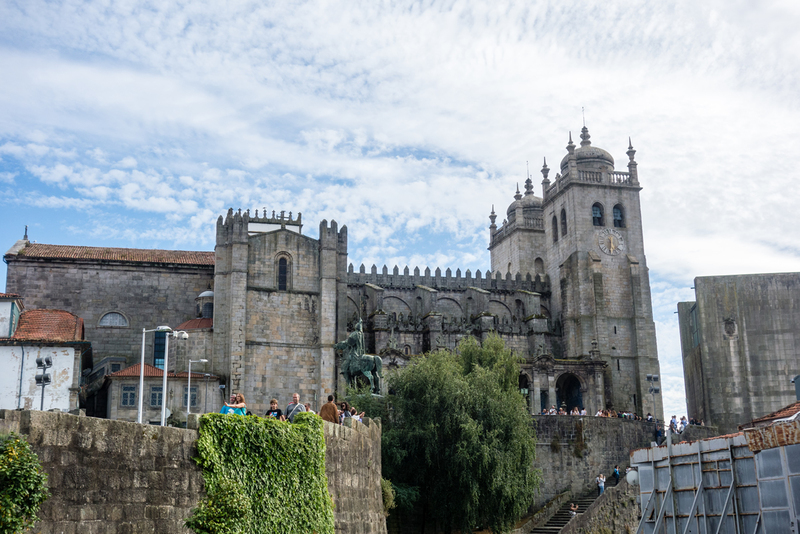 You’ll be certain to visit Porto’s iconic sights, so I won’t spend a lot of time selling you on the virtues of the Torre Clerigos (great views of the city), the St. Francis church and bone chapel, the port caves, the Bolhau Market, or the Livraria Lello & Irmão bookshop, but you definitely want to see all of them. 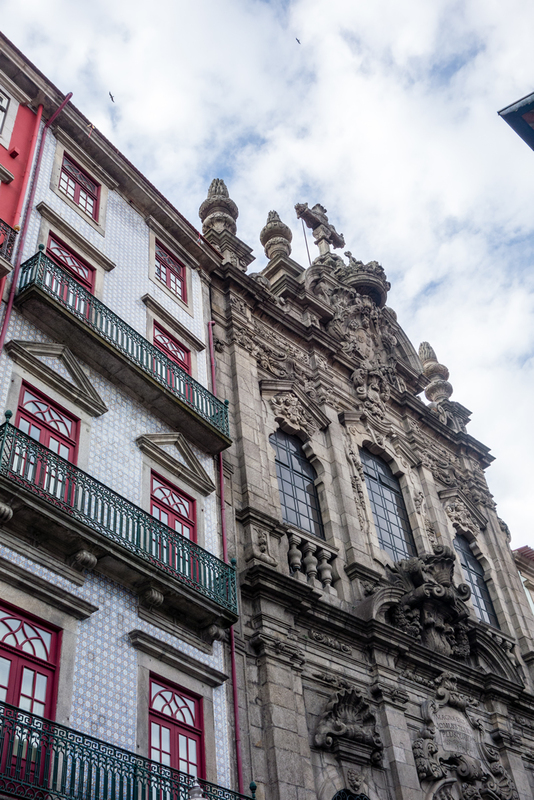 The best part of Porto, though, is just wandering the streets without a real plan. I probably spent three full days wandering the city with a huge smile on my face. 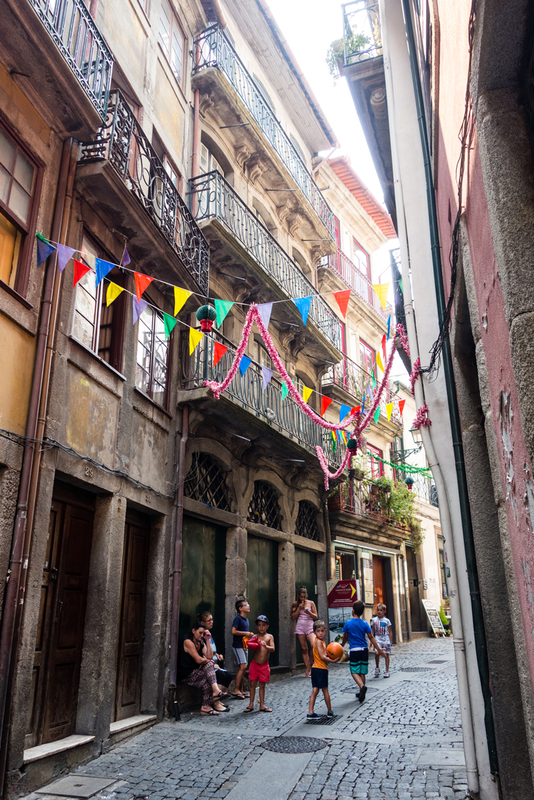 Once you get your bearings, it’s very difficult to get lost in a big way, but easy to get lost in small ones, wandering into alleyways where you’ll find young kids playing soccer, old women doing laundry, and crazed drivers racing down narrow streets. 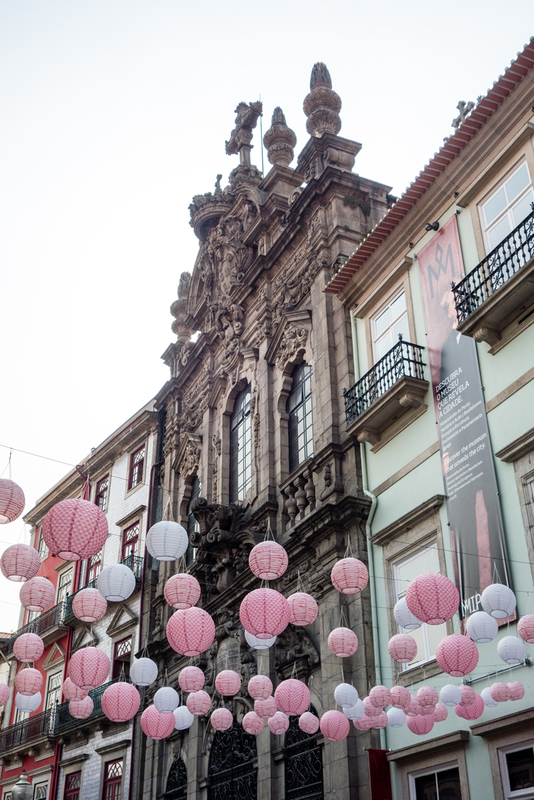 If you enjoy street music and art, there’s no better place than the Rua das Flores. I was never there without hearing at least two performers as I walked down the street. 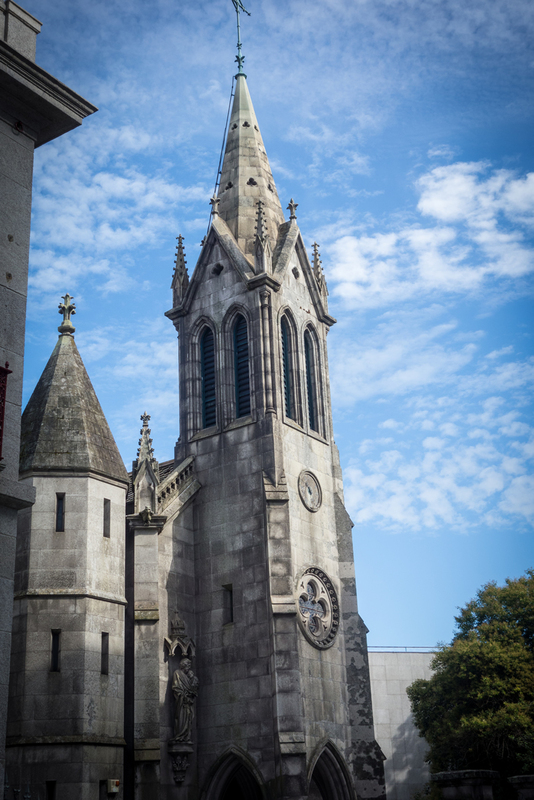 The area in front of the big church is an especially lovely spot. Last year, I heard a remarkable cover of Hallelujah that seemed to echo off the church in the fall air. 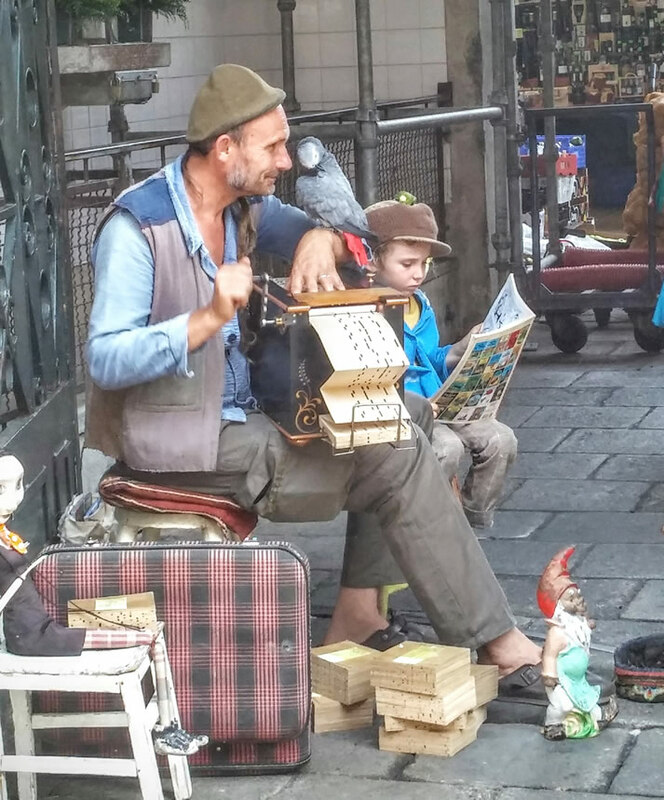 You rarely see people stop with big smiles on their faces for street musicians, but people seem to there, something about the setting or the singers. 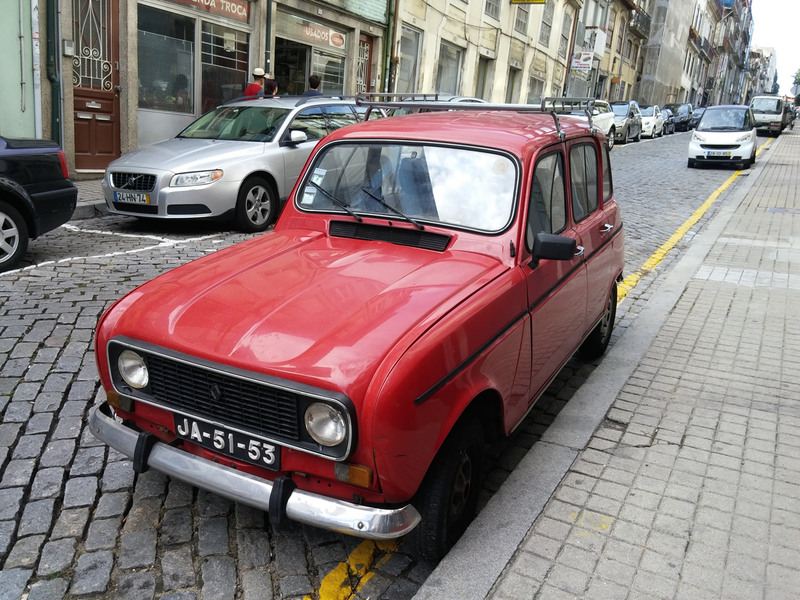 Porto is made to be photographed. 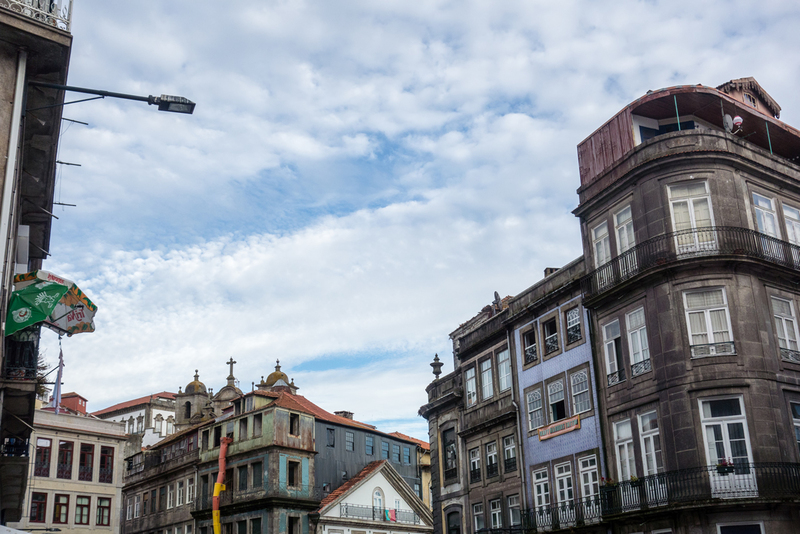 I found the two best spots to capture the city to be within a few blocks of each other: the first, in front of the Se do Porto, near the statue of Henry, offers an excellent view of the iconic houses and towers that rise above them on the city skyline. 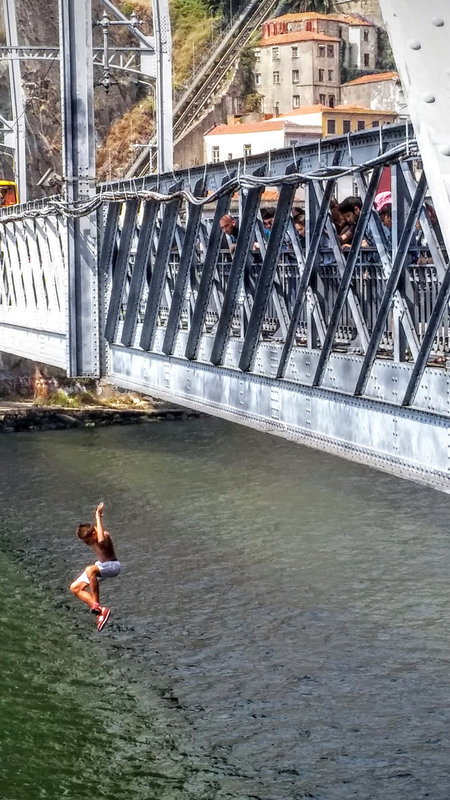 The second, just a few blocks away, seemed to be far less known, and offered some of the best views of the river and bridges. 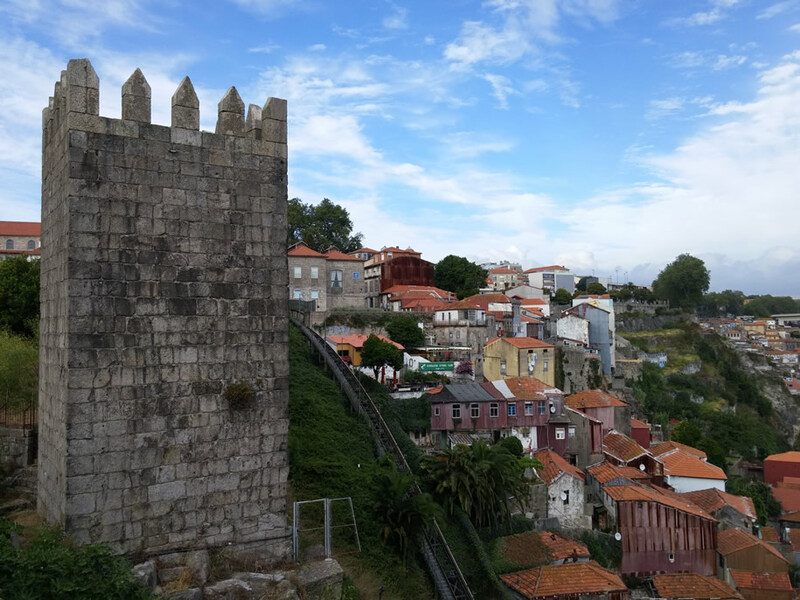 Just wander a few blocks away from the Se, to a parking area that looks a bit like a place where murders might happen, called Duque de Loulé, and wander down its stone wall taking photos as you go. 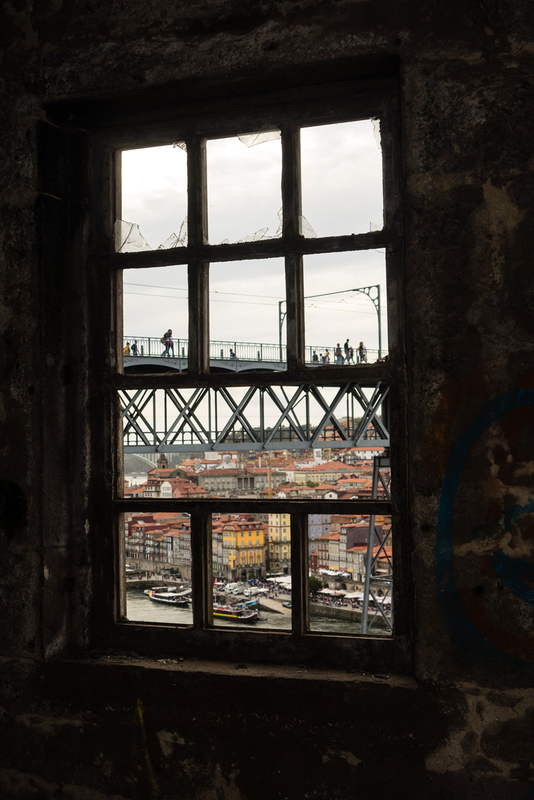 There’s also a great, abandoned, orange warehouse on the Gaia side of the Dom Luis bridge that offer excellent views, but fair warning: it seems like an encampment for the homeless and was guarded by a somewhat terrifying cat. For food, I can’t really offer any specific suggestions, as most evenings, I chose to wander into whatever authentic-looking places I could, and in the heart of the city, there are many restaurants, bars, and cafes to choose from on every block. My main advice would be to follow your heart (and nose) when deciding on a place, and eat the local food. As a general rule, I don’t eat seafood in Montana, but it was the best part of Portuguese food, whether I had grilled sardines, bacalhau, or fish stew. I couldn’t bring myself to eat another this trip, as they are huge, but when you’re in Porto, you absolutely need to try the speciality sandwich, the Francesinha—and eat it with a giant, weak beer. A few places worth mentioning specifically include my favorite coffee shop while I visited, the Moustache Café, which had both great coffee and sandwiches; Black Mamba, which while it proudly says it is not a restaurant offers excellent vegan fare, and the old woman who was selling pastels de nata on the banks of the Douro near the Sandeman’s wine facility. I’m sure she’ll still be there. 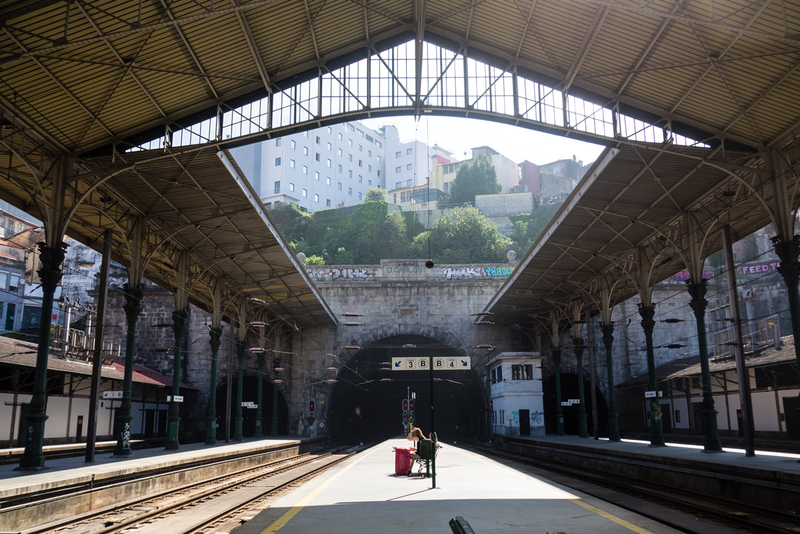 Campanhã station called the Confetaria Boa Viagem I wandered into after a long day on the train from Lagos. 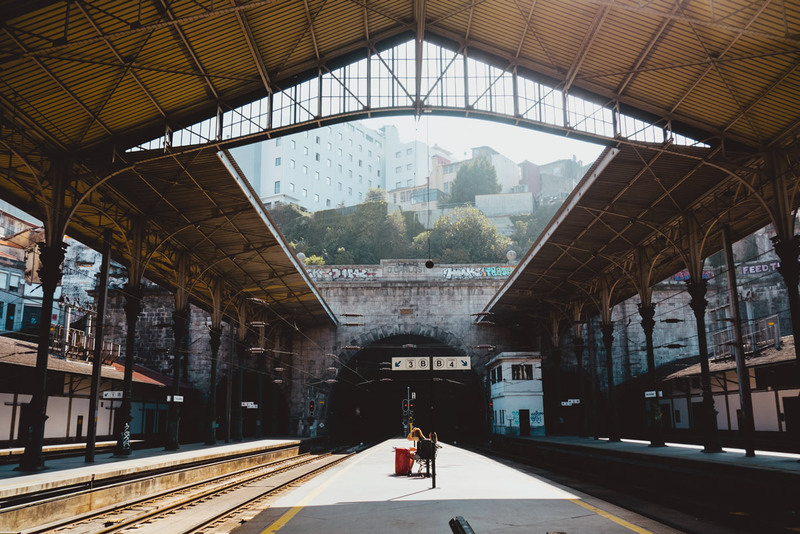 With a bar and kitchen that looked unchanged since the fifties, a mother who must have been sixty-five cooking and her son manning the bar, and a crowd passionately watching a match between FC Porto and Roma, it had to be the most authentic experience I had during my entire visit. And, of course, you need to go to both Santini’s and the Majestic. 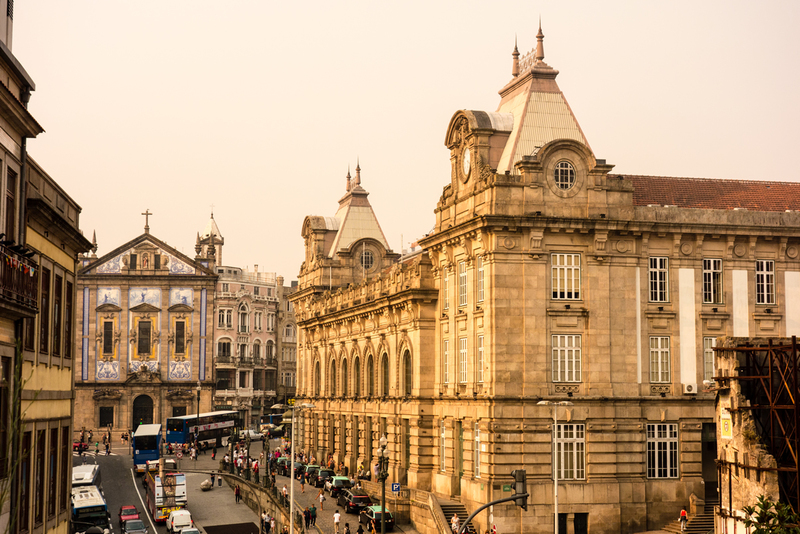 The former bills itself as the best gelato in the world—and it’s the best I have ever had—while the latter is Porto’s famous café from the 1930s that still features waiters in formal garb and one of the best chocolate cakes I’ve ever had. Both are busy, and packed with tourists, but both are worth the wait. 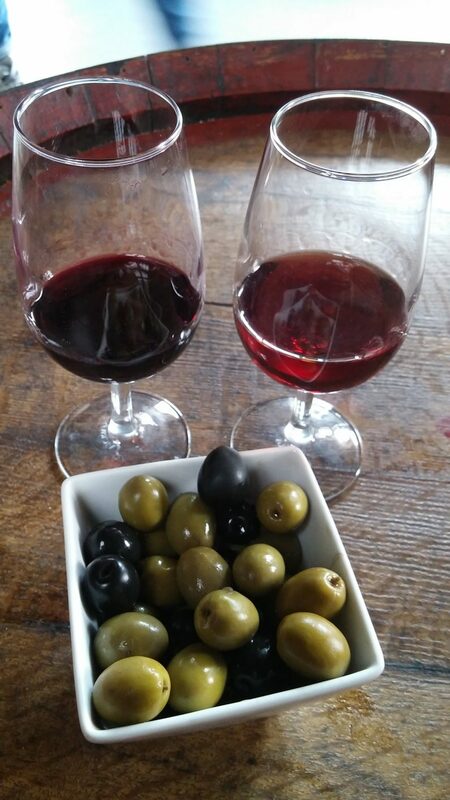 You’ll want to drink the vihno verde and sample as much port wine as you can, of course. And the coffee. Just try to drink all of it, but be warned: it absolutely packs a punch. 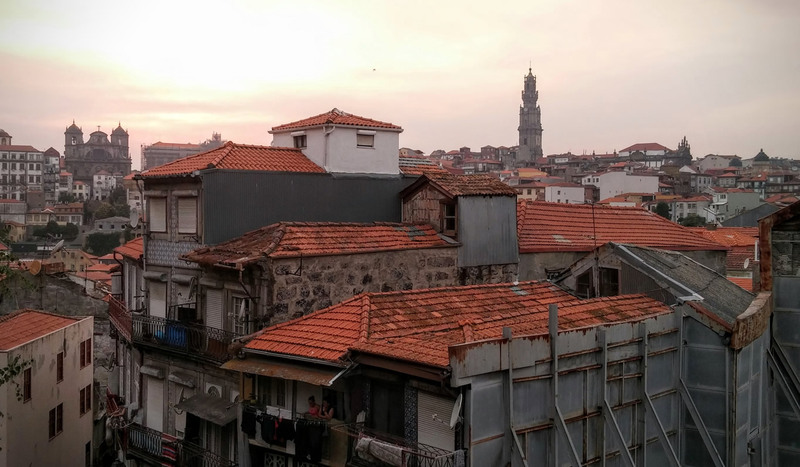 My last night in Porto I had a long conversation with my Airbnb host, who was happy to tell me a bit about the history of his city and country. It was hard not to admire his pride for his country, the little village where he’d been born, and the city where he’d spent most of his life. Given my few weeks in those places, I think I started to understand just a little bit better how he could love his home so much, even if that meant making the occasional dig at Spain and the rest of Europe to do it. 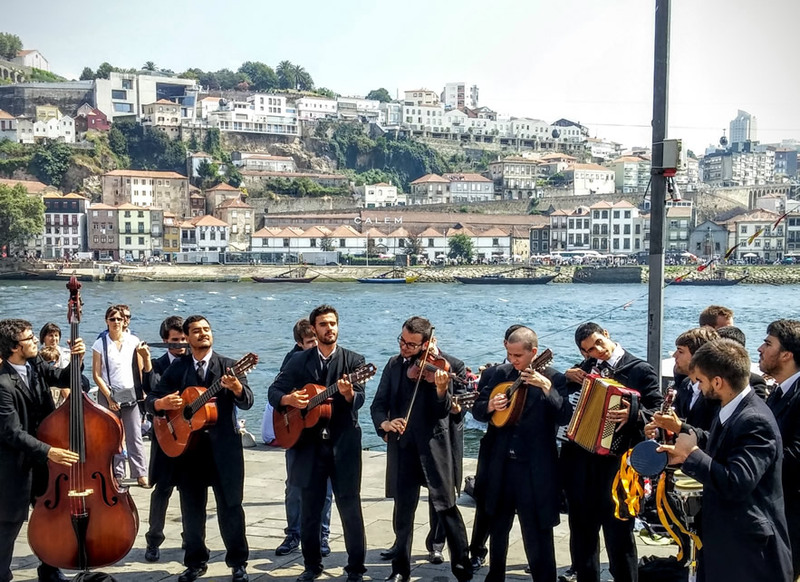 Writing about Montana, Steinbeck famously said “it’s difficult to analyze love when you’re in it,” and I feel like any effort to explain just how much Porto meant to me will fall short. There’s really only one remedy for my inadequate powers of description and admiration: get there yourself.